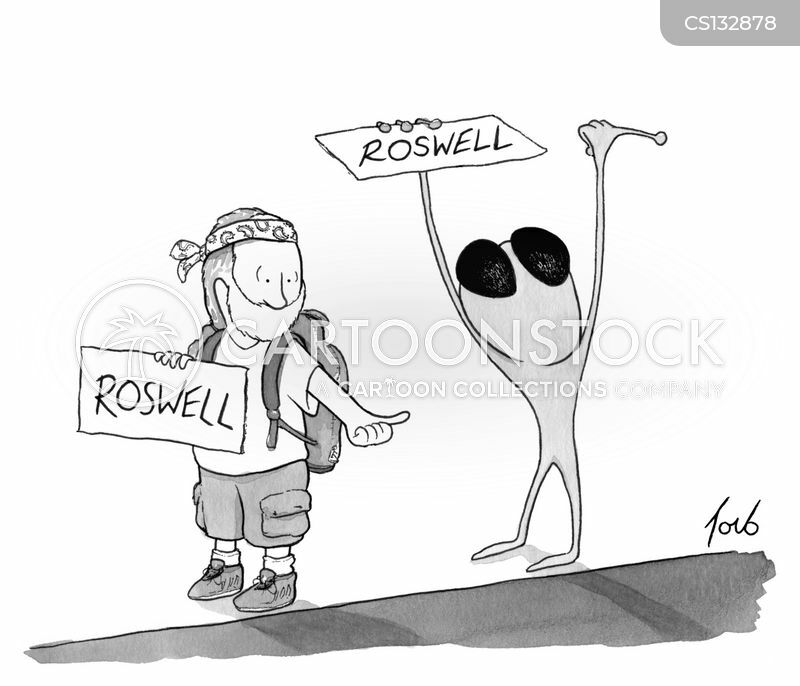 A man and an alien hitchhike to Roswell. 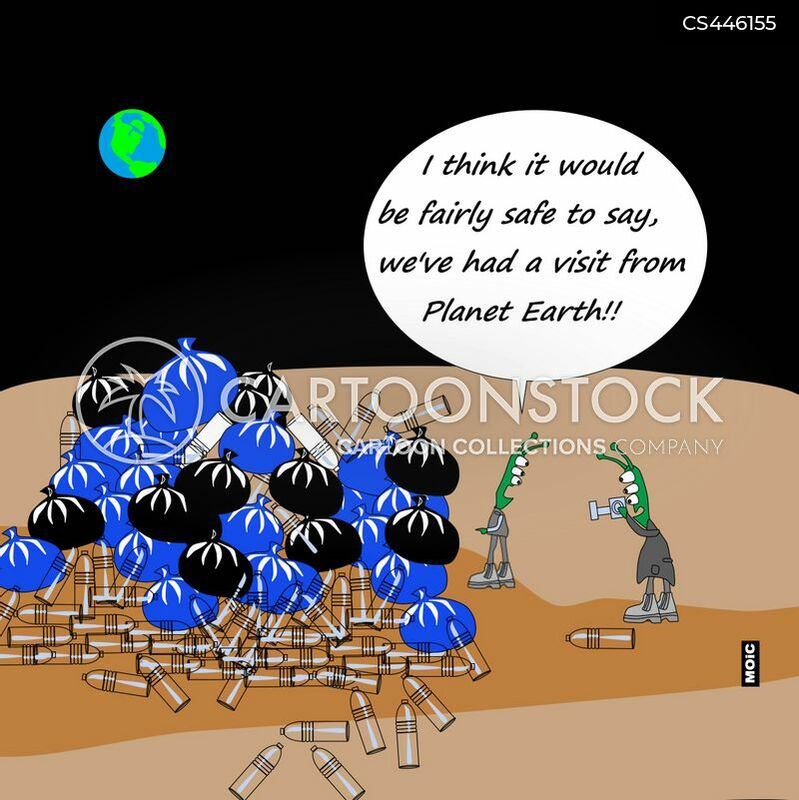 "I think it would be fairly safe to say, we've had a visit from Planet Earth!" 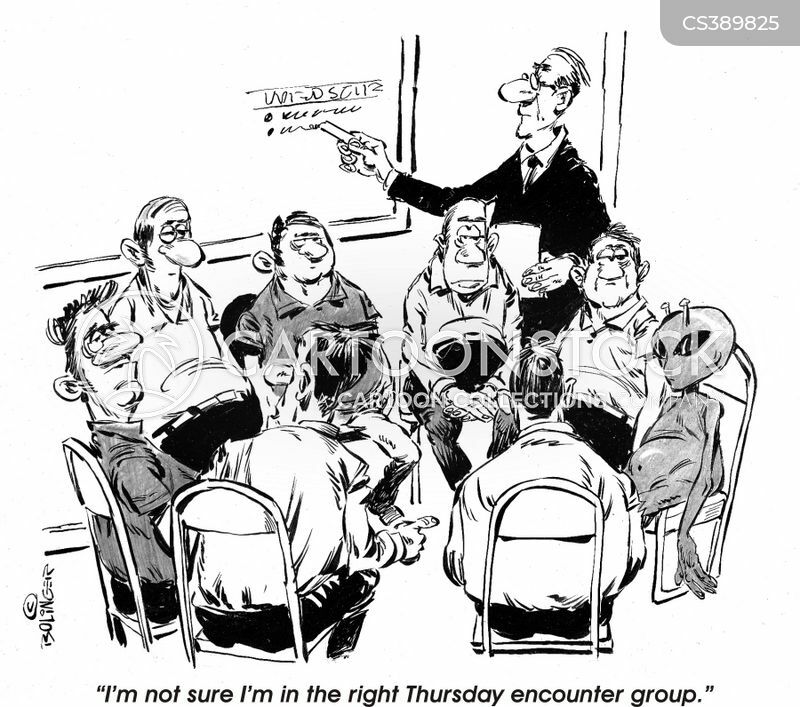 I'm not sure I'm in the right Thursday night encounter group.